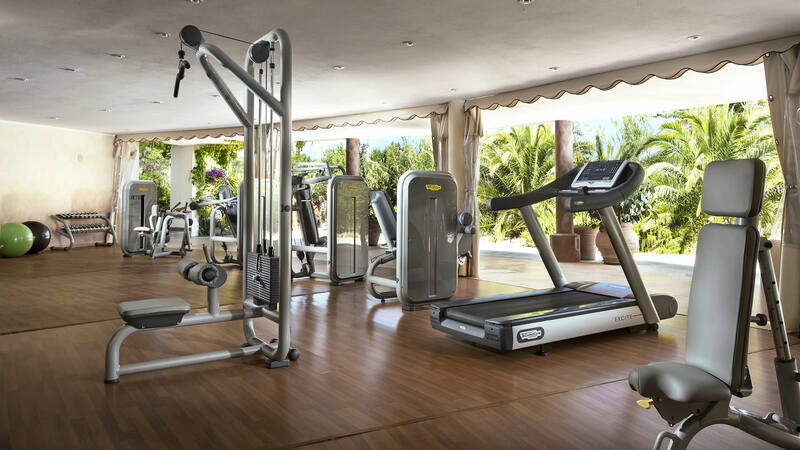 One of the most prestigious Thalasso Centres & SPAs in the Mediterranean is at your disposal to spoil yourself or get back into shape toning up your physique, eliminating stress and regenerating all your precious lost energy. The use of seawater for health, therapy and beauty goes back to ancient times. 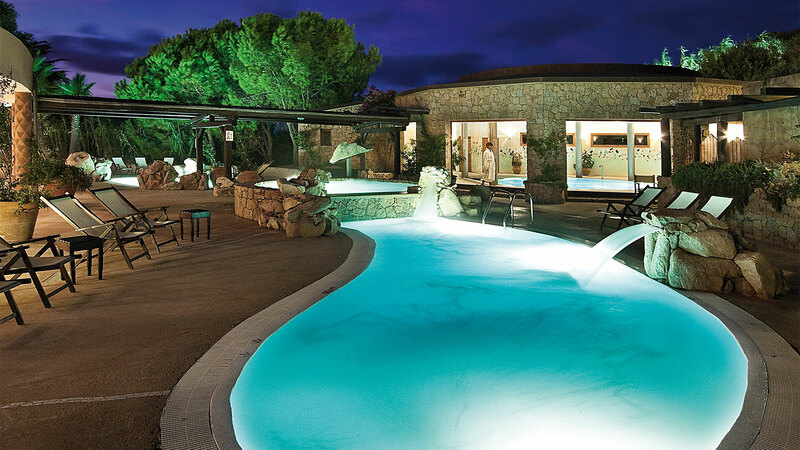 Find out more about Thalassotherapy in Sardinia. Expert and attentive staff will be at your disposal ready to turn your holiday into “a lasting sensation”.. The wellness centre is open 6 days per week. Access is permitted to adults only, or to those over 14 if accompanied by parents or with written authorization from the same. For mothers-to-be, specific packages are available which do not include certain treatments. 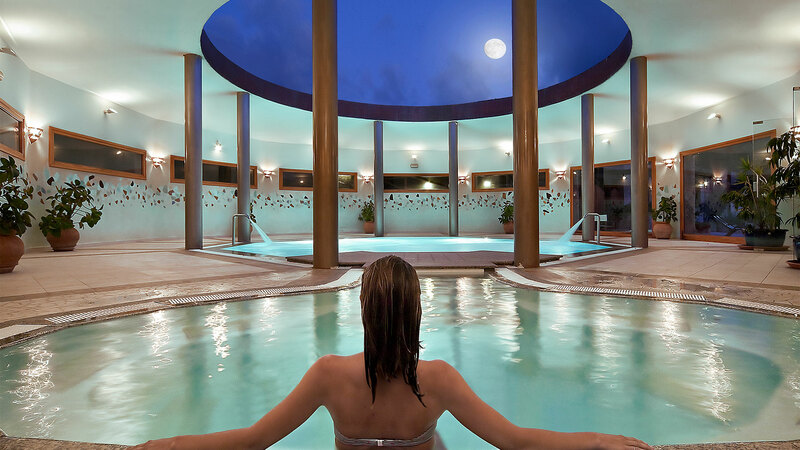 For further information download the information about Wellness Packages and “à la carte” treatments. There is a discount of 10% on individual “à la carte” treatments if booked when booking your stay.